46 Jamaica Street houses 5 shop front studios. 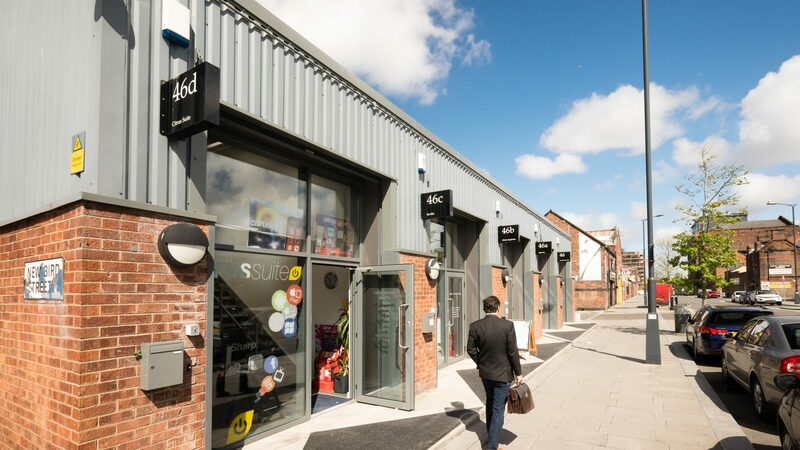 Since delivered in 2012 these spaces have been incredibly popular as they provide a shop front for our creative and digital businesses. The success of these spaces led to the development of the shop front studios at 22 Jordan Street.